These pelmet boxes really are a snap to make and create a polished look in a room. The possibilities are endless with the fabric and design can be simple or complex. We look into your design and give you the best suggestion and quote with the best price possible, or our expert team can design for you to suit your house and life style. Our dedicated installer will do a site inspection and take proper measurements. Fabric and box materials will be specially ordered in according to your choice. Factory team will take over and start to carefully cut fabric while carpenter is making the foundation boxes. Pelmets making will take 1-10 days depends how complex it is and the material availability. 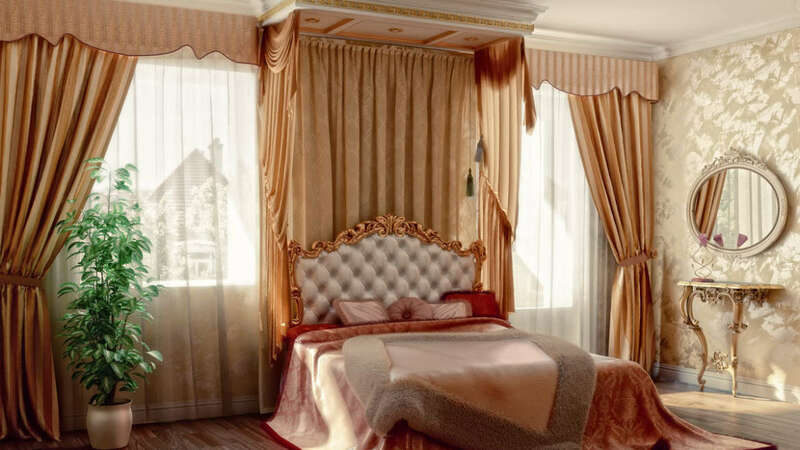 Installer will contact customer to arrange a suitable time to get the finished pelmets installed and make sure customer is happy with the result.